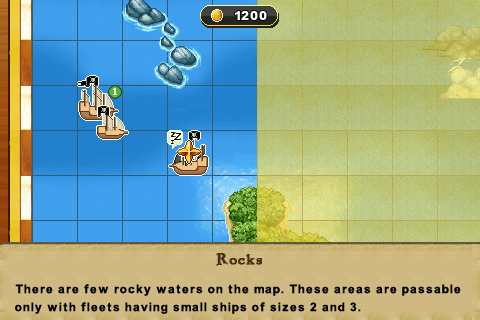 Come on a pirate-filled adventure battling your way across the Caribbean in this classic, action packed game! 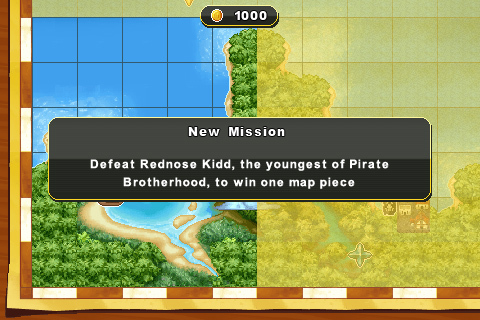 Test your plundering skills as you work to defeat the Rednose Kid in the Free Version. 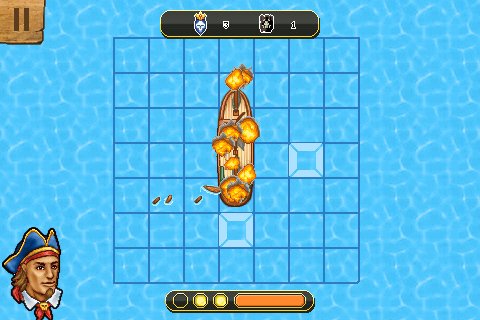 Purchase the Full Version and navigate through tropical islands battling pirate enemies with up to 12 different fearsome fleets, each with special skills. 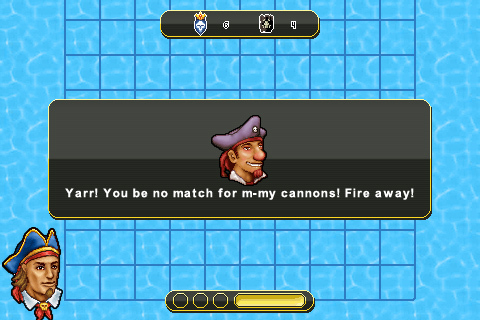 Engage with 14 different characters; some are fearsome and famous pirates, plus AI opponents that are randomized with different intelligent levels. 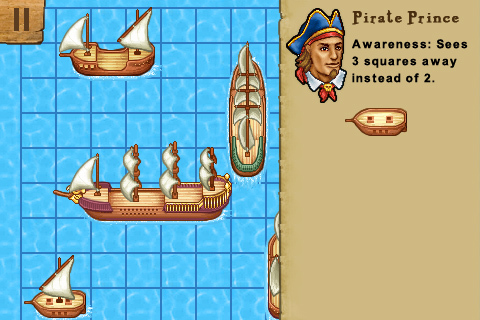 The power is at the tip of your fingers to shoot down enemies and customize the grid for shorter or longer scurvy pirate battles. Do you have what it takes to be the most feared pirate on the Caribbean? Other Apps by RockYou, Inc.